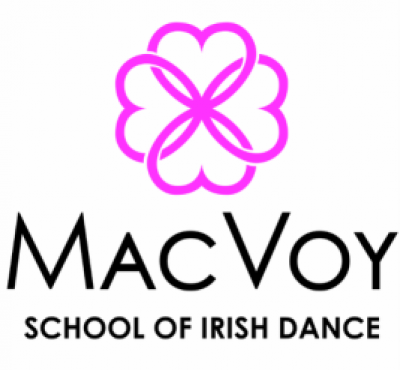 Welcome to MacVoy School of Irish Dance! 2016-2017 classes start Tuesday September 6th in Mississauga. 2016-2017 classes start Thursday September 8th in Ajax. Registration is always open - new students are welcome at any time. At 4 years old, Debbie began Irish dance lessons with her cousins. She danced competitively for 15 years, retiring from Championship level in 2001. Throughout her dance career, she won many awards throughout North America including a top 5 finish at the Eastern Canadian Oireachtas, and top 14 finish at the North American Nationals. 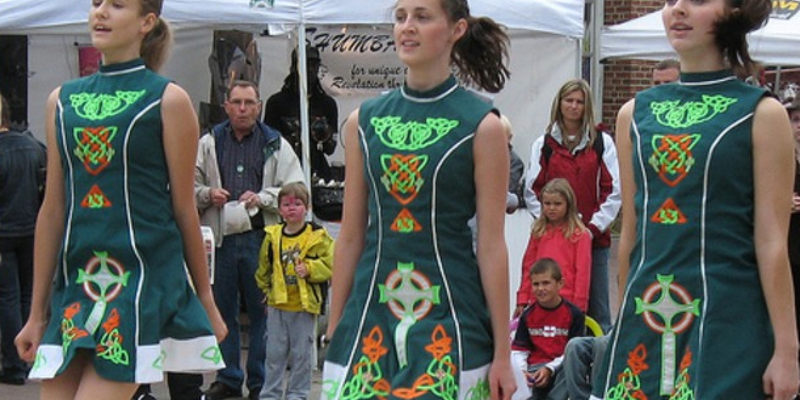 She often competed overseas at the World Irish Dance Championships and All Ireland Championships. 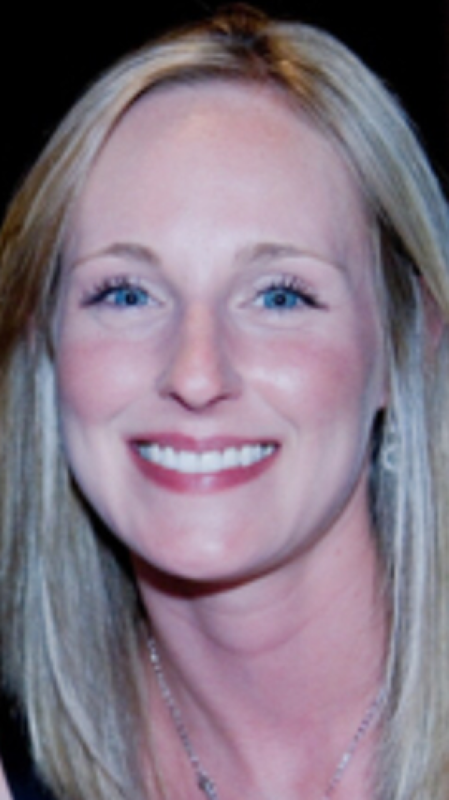 She has been teaching since 2009, and obtained her T.C.R.G. (teaching certificate) in March 2012. She is a registered member of the Irish Dance Teachers Association of Canada - Eastern Canada Region (I.D.T.A.C.-ECR), the Irish Dance Teachers Association of North America (I.D.T.A.N.A.) 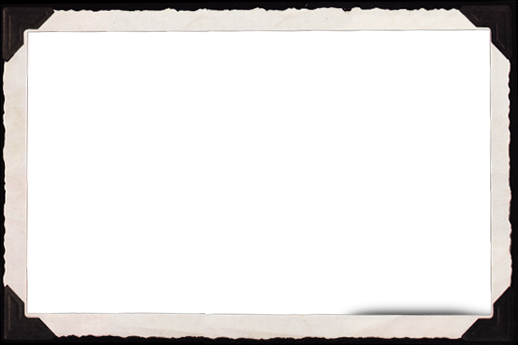 and An Coimisiun Rinci Le Gaelacha (C.L.R.G.) in Dublin, Ireland. boys and girls ages 3+ to adults. 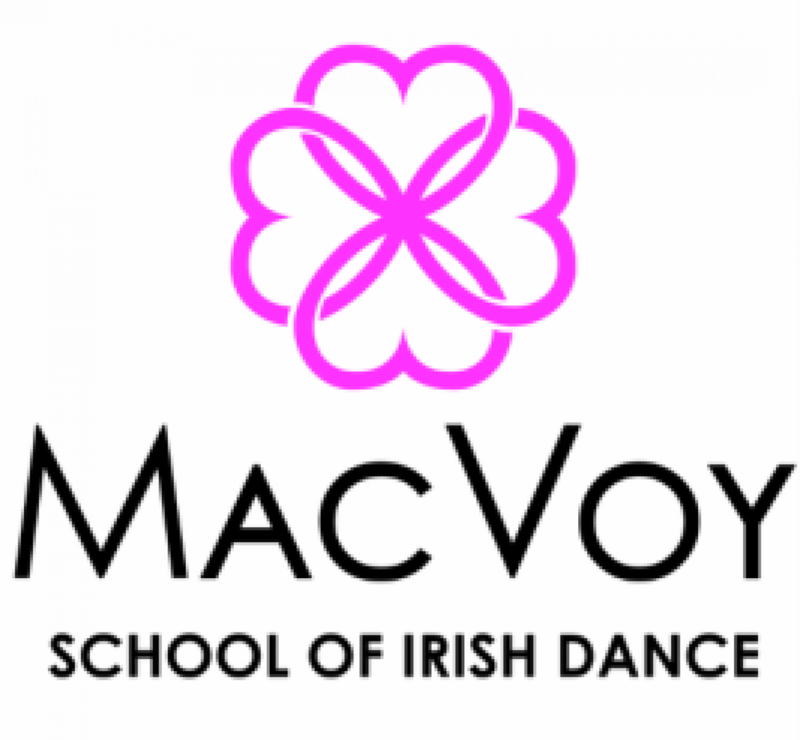 Beginner level students will start with a 1 hour class per week of Irish dance fundamentals and soft shoe dances. Advanced beginner level students will have a 1 hour soft shoe class and a 1 hour hard shoe class per week. Novice and Prizewinner level students will have a 90 minute soft shoe class and a 90 minute hard shoe class per week. Preliminary and championship level students will have a 2 hour soft shoe class and a 2 hour hard shoe class per week. Adult ceili (group dance) classes are available. Please contact for details. Contact Debbie for registration information. Contact Debbie MacVoy, Instructor, for registration information. Ajax, Ontario - new location added by popular demand! Keep calm and Irish dance!